Other number 5020451-01 C1P1 Etched on component side of board. Other number AB2260401V On barcode label on component side. 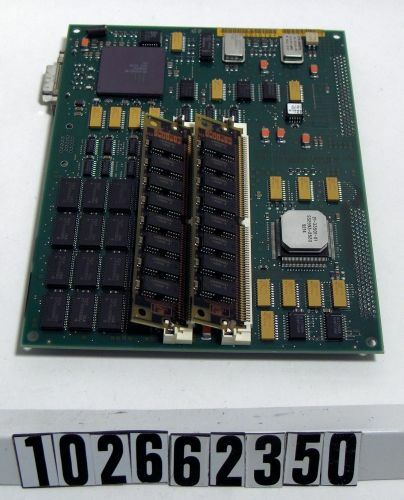 Object consists of printed circuit board and two stick type memory modules pulgged into sockets on board.